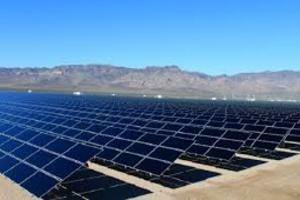 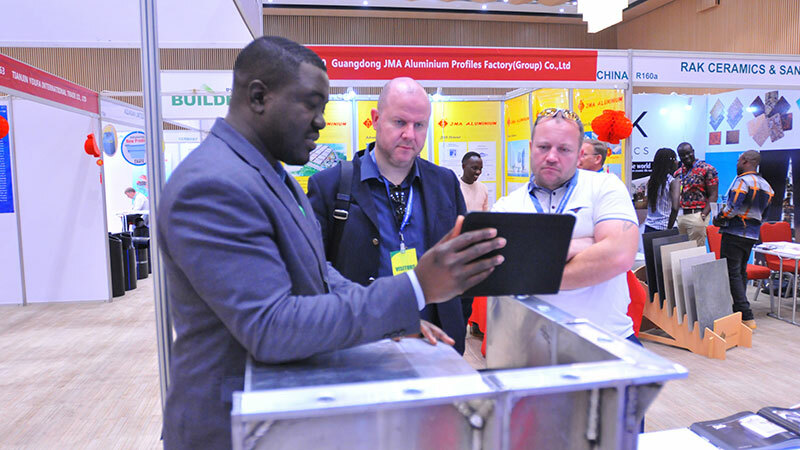 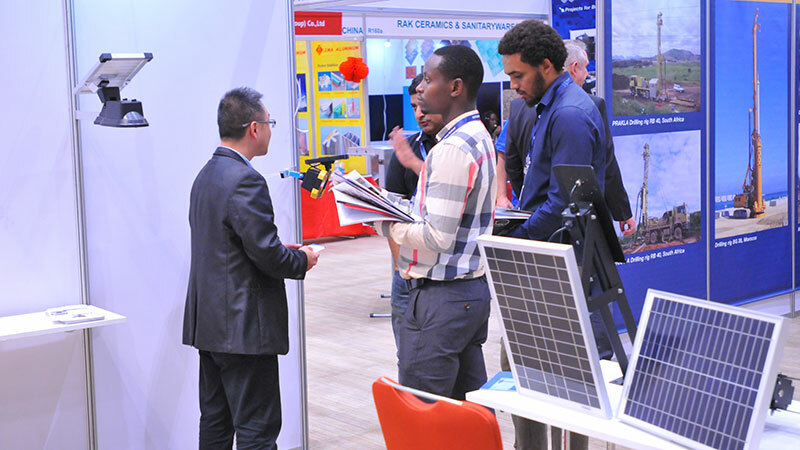 The overwhelming response from the Solar Industry at Solar Expo Africa 2017 has encouraged Expogroup to increase the exhibiting space by 30% in 2019. 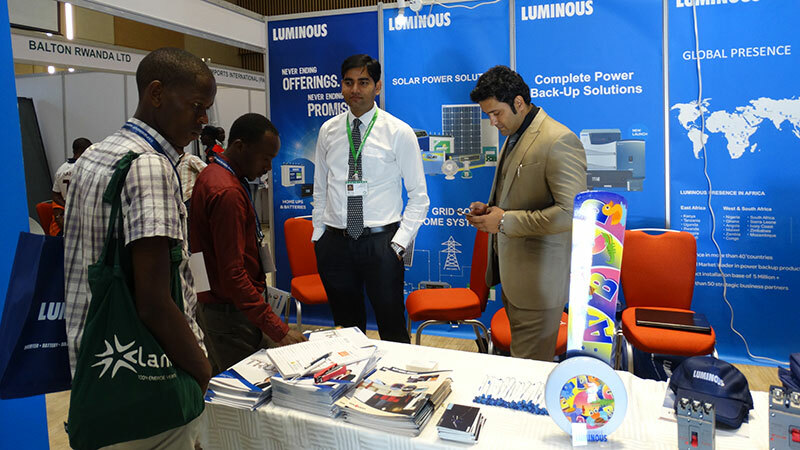 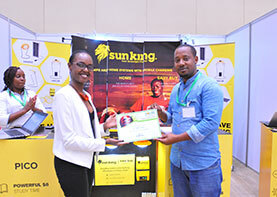 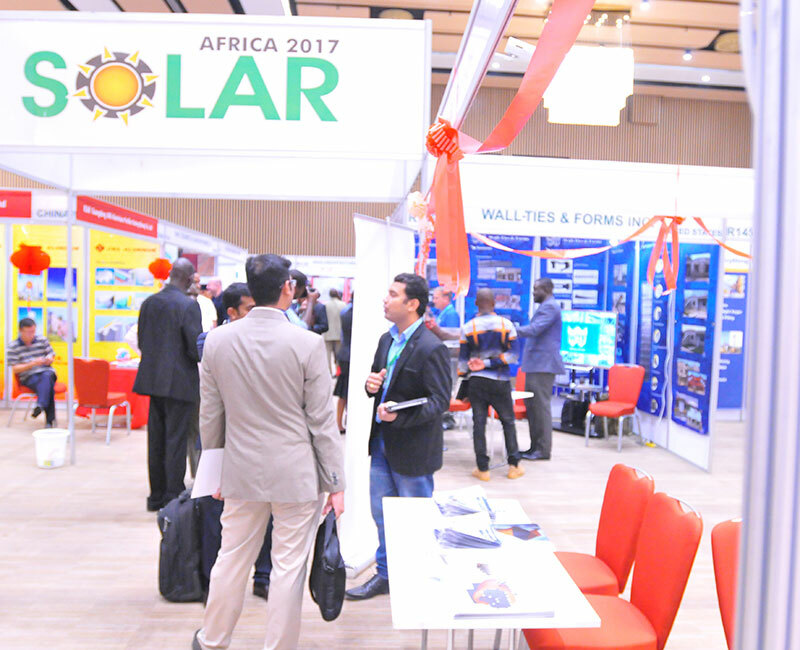 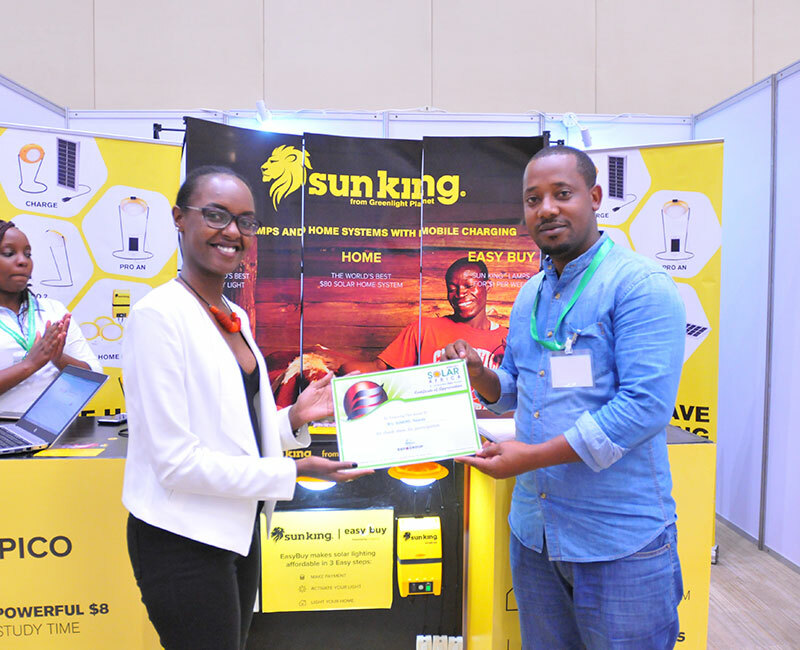 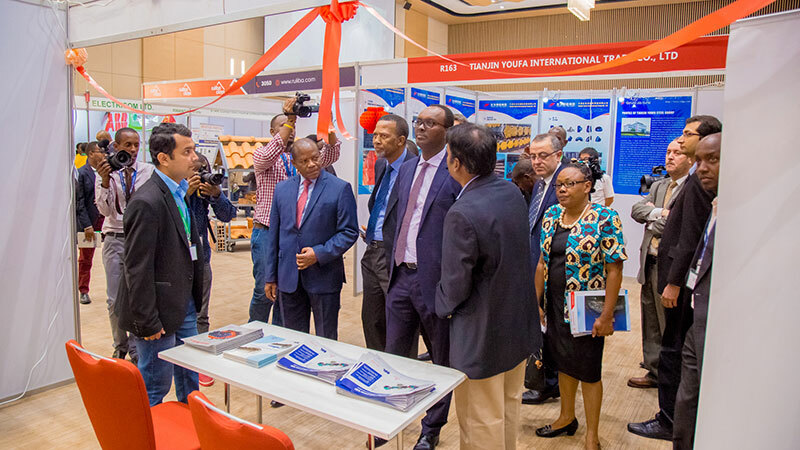 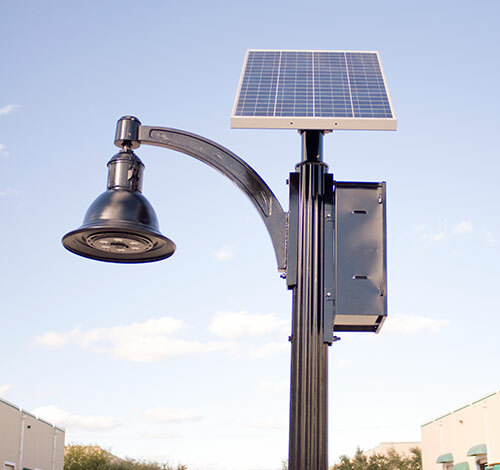 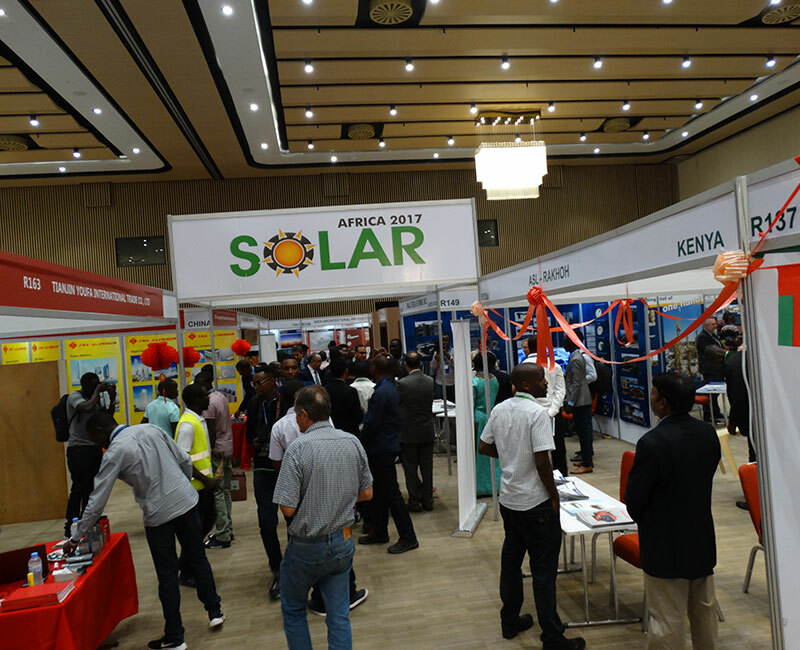 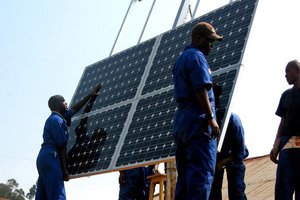 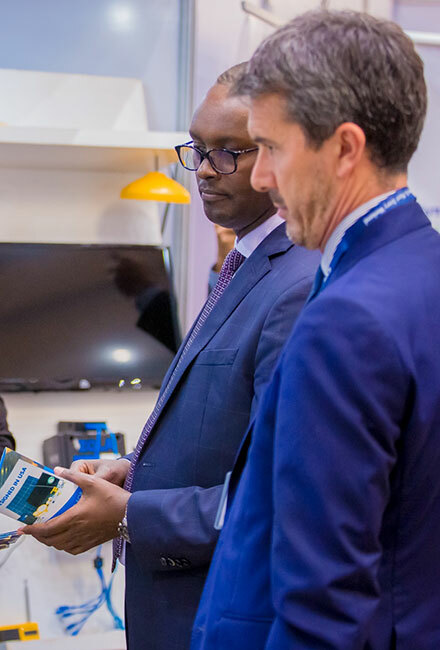 The Government of Rwanda is privileged to partner with Expogroup to host 2nd Solarexpo Africa 2019 in Kigali, Rwanda. 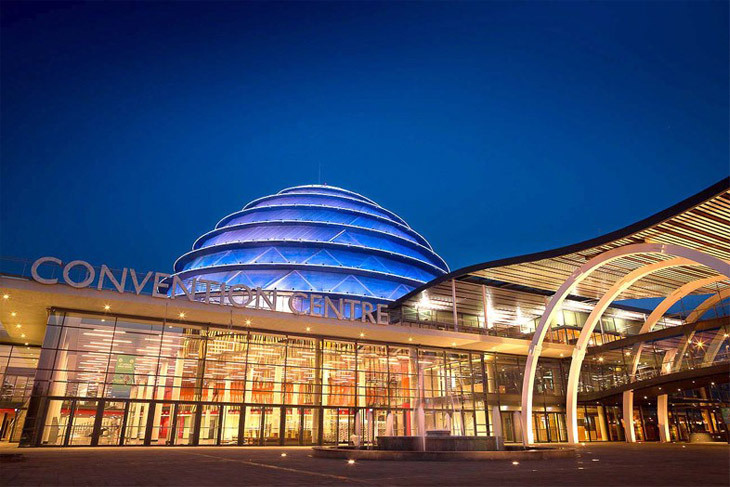 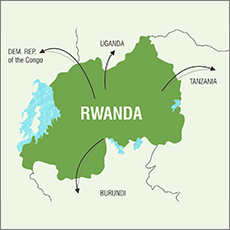 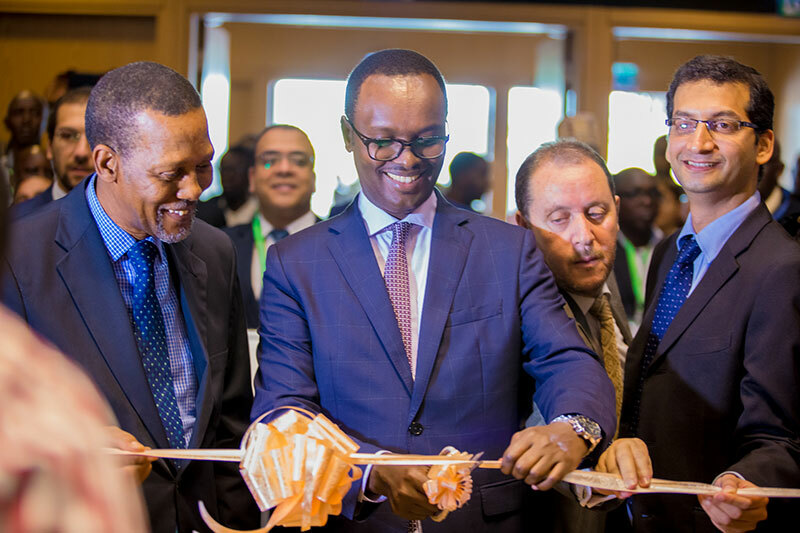 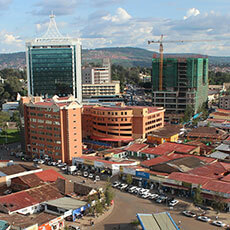 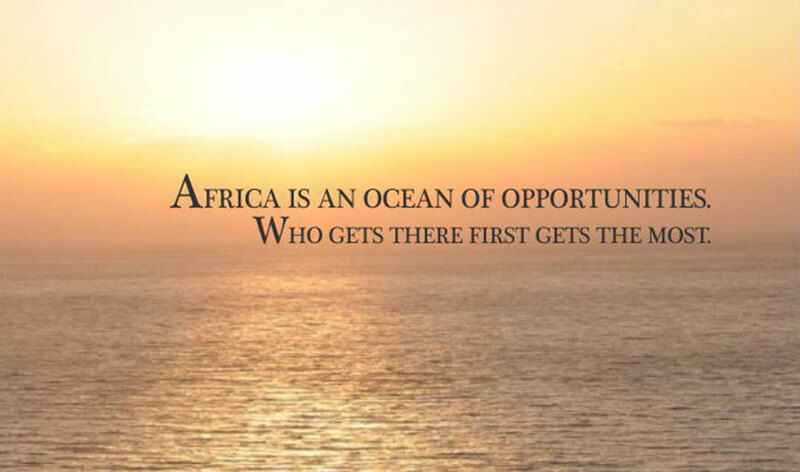 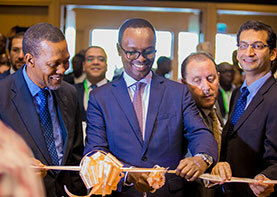 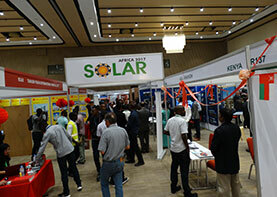 This event is a vital part of our mission to showcase Rwanda as a key destination to do business. 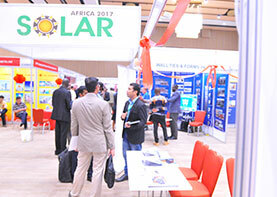 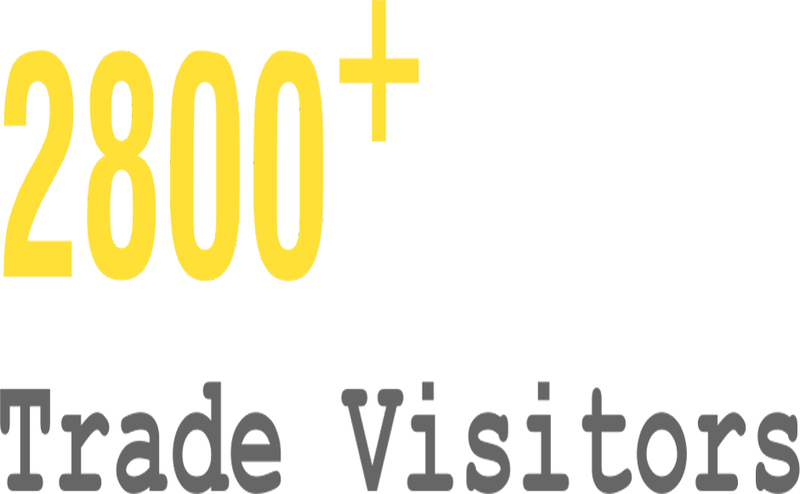 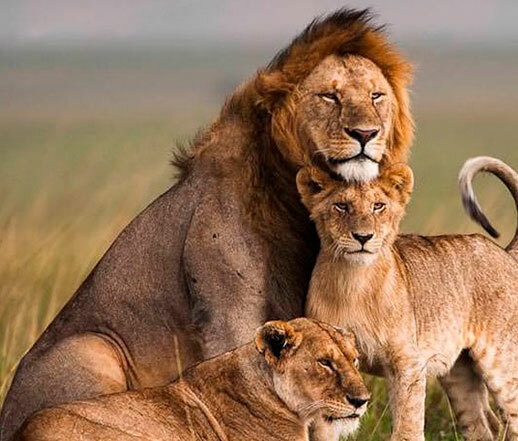 Rwanda has special fascination to visitors; we are delighted to welcome all participants to this event. 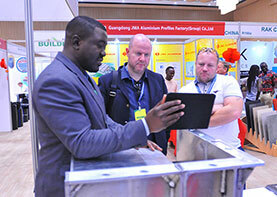 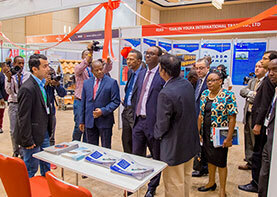 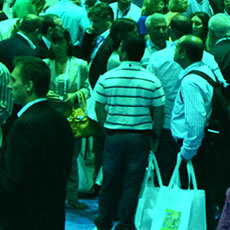 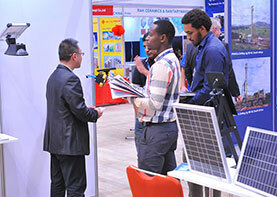 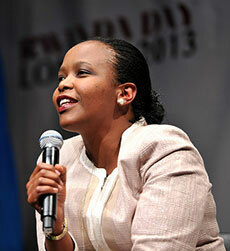 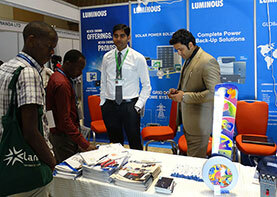 The Government of Rwanda is committed to working with Expogroup to ensure that the exhibition is successfully hosted.